Enertia HVAC/R specializes in commercial ice making machine repair work, service and installation. 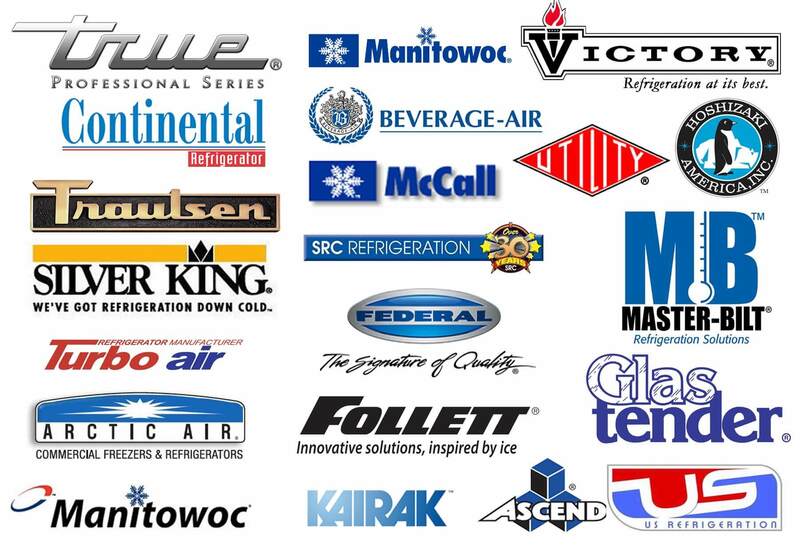 Our refrigeration team can service all ice making equipment brands and models. 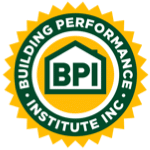 We also offer routine maintenance programs so that your ice maker can run at peak operation by routinely inspecting, cleaning and servicing the equipment. Enertia understands how critical it is that these systems run smooth without interruption. When it comes to your business, you need to rely on a team of professionals that are knowledgeable, quick and efficient to ensure up-time of your refrigeration equipment. Ice makers, milk machines, countertop refrigerators, merchandising glass door refrigerators, school milk coolers, countertop freezers, cocktail dispensers, commercial wine coolers, walk in coolers, reach-in refrigerators & freezers, mini bars, merchandising refrigerators & freezers, vertical & horizontal air curtain merchandisers, bar refrigerators, glass door refrigerators, bottle coolers, glass chillers & frosters, prep refrigerators, commercial sandwich & salad preparation refrigerators, refrigerated deli cases, undercounter refrigerators & freezers and much more!